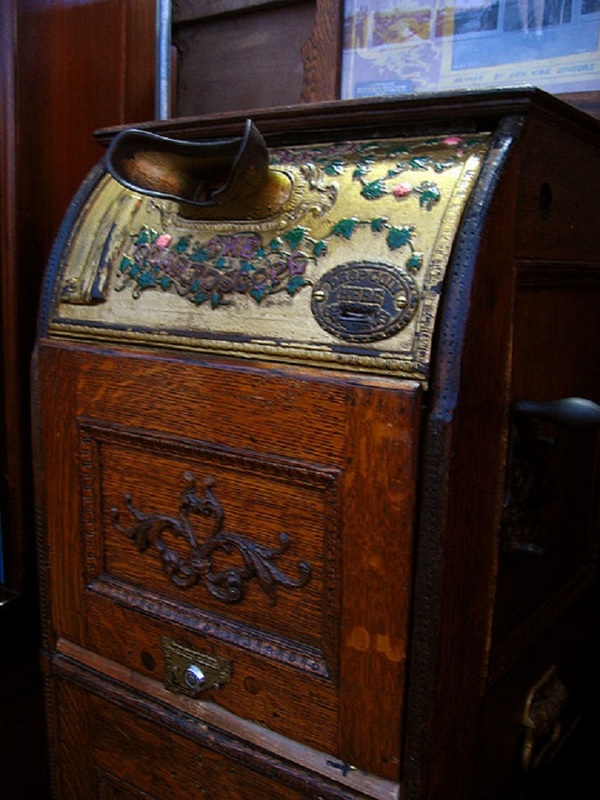 The first moving-picture machine in history, the kinetoscope, was developed by William Kennedy Dickson , while under the employ of Thomas Edison. One of the biggest problems with early films was the need for, and unavailability of, light. So when Edison built the Black Maria studio in 1893, he had it completely covered in tar paper, to attract light. Not only that, but the ceiling had a retractable window.And, because it was Edison, the whole building was constructed on a turntable that could pivot said retractable ceiling towards the best angle of light. The first copyrighted film was not a comedy, a thriller, but a…ahem…bodily function. It was entitled “Kinetoscopic Record of a Sneeze”, and known commonly as “Fred Ott’s Sneeze”. Ott was another Edison employee, and his sneeze was arguably the most famous in film history…until Woody Allen’s. For more on the film industry’s early days, follow this link to a great breakdown at AMC.com. I spent seven years (1984-1991) documenting these early silent films (I think there were 18-19,000 between 1893-1910) for The American Film Institute, and the information is available free at the AFI’s website.